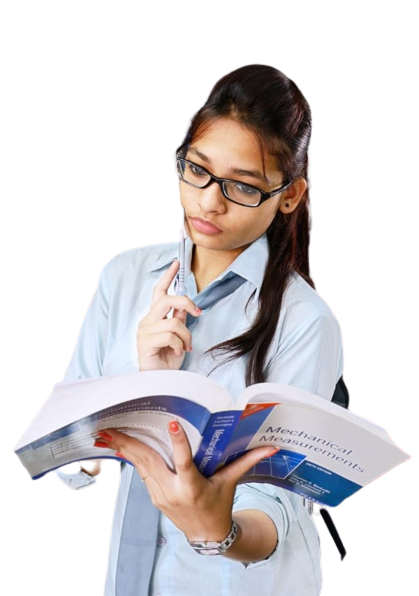 Our all India National level JET entrance test will be held on 18th May, 2019. 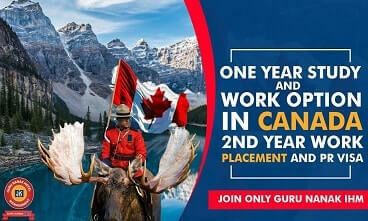 EXAM CENTER- Kolkata, Mumbai, Patna, Ranchi, Siliguri, Raipur, New Delhi, Chandigarh, Chennai, Guwahati, Tripura, Lucknow. 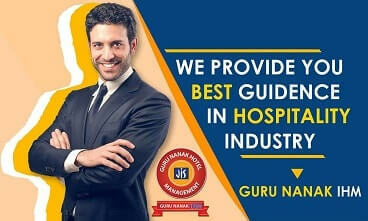 Guru Nanak Institute of Hotel Management is a prime hotel management college in Kolkata under the JIS Group Educational Initiatives. 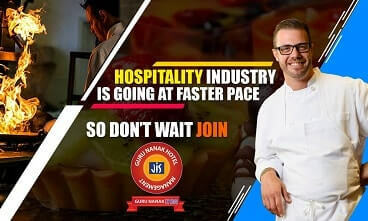 GNIHM has one of the best and biggest infrastructures and is affiliated to National Council for Hotel Management and Catering Technology, Ministry of Tourism, Govt of India, New Delhi. 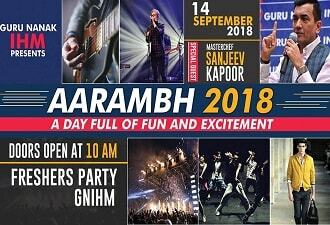 The GNIHM campus is situated in the lush green surroundings of Sodpur and is one of the largest in Eastern India. 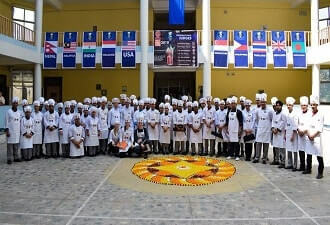 All the theory and practical classes are held in a single large campus with an area of more than one acre.Set in a sylvan location near Kolkata, GNIHM enjoys the double advantage of being close to the business hub yet away from the noise and pollution, providing students the opportunity to be absorbed in their education amidst tranquility and peace. Dr. 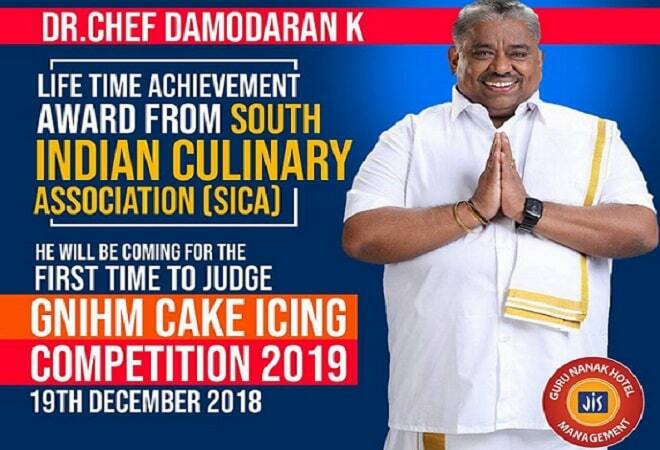 Chef Damodaran is coming to GNIHM for the very first time to judge Cake Icing Competition 2019. 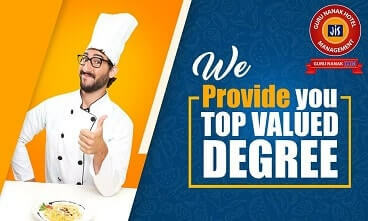 Top class certificate from the USA + Abroad International Internship training + 100% International or National placement Guaranteed. 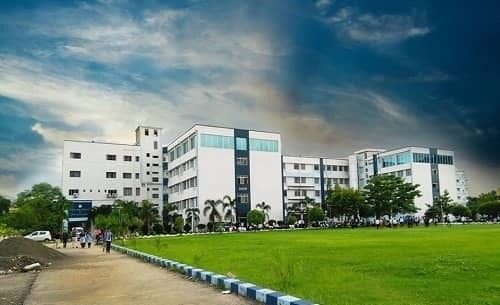 The GNIHM campus is situated in the lush green surroundings of Sodpur and is one of the largest in Eastern India. All the theory and practical classes are held in a single large campus with an area of more than one acre.